The end of the financial year (EOFY) is a hectic time for businesses. 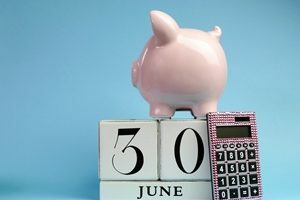 Owners must reconcile payrolls, balance sheets and profit and loss statements; fulfil super obligations; review their inventories; and perform various other tax-related tasks before 30 June rolls around. The ATO claims STP will provide more accuracy and visibility into businesses' payroll processes. For 2018-19, businesses that employ 20 or more staff have an extra job to complete before the new tax year starts on 1 July: prepare for the introduction of Single Touch Payroll. If this includes your business, you'll need to have an accounting product with STP functionality in time for the deadline. But there are questions you may have. For example, are exemptions or deferrals allowed? 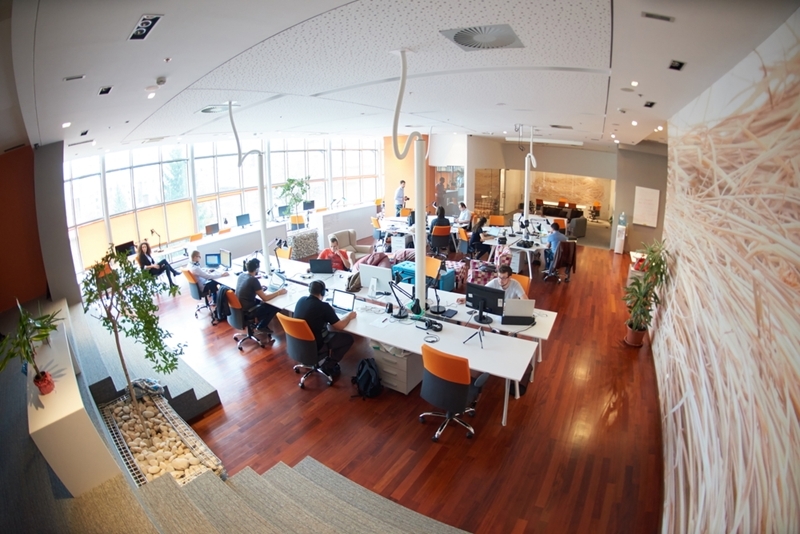 Do businesses with fewer than 20 employees need to worry? And how can experienced tax professionals assist you? STP is an Australian Taxation Office (ATO) initiative that aims to streamline the administration of employee payrolls, superannuation contributions and taxes. The ATO claims it will provide more accuracy and visibility into businesses' payroll processes. Organisations using STP will report various pieces of information to the ATO every time they pay employees, including salary and wages, pay as you go (PAYG) withholding and super data. Which businesses will STP affect? STP should be rolled out to all organisations from 1 July 2019 (the legislation still needs to pass parliament), but the ATO is phasing the initiative in from this year. As mentioned, businesses that have 20 or more employees must be ready for 1 July 2018, although enterprises with fewer staff can still comply voluntarily. Certain categories of staff are not included, such as company directors, office holders and independent contractors. For a full list, check the ATO website. Organisations must do a headcount of their employees for STP reporting. Are any employees exempt from STP reporting? Employees not recorded in Australian payroll systems. Other types of staff may be considered for exemption, so you should contact the ATO to find out whether or not STP reporting is required for these workers. If you use a registered tax agent to prepare your payroll, they should be well underway with preparing your payroll services to comply with STP obligations. You may want to contact them directly for confirmation if you're worried about missing the deadline. Deferrals are possible, but businesses must apply to the ATO for an extension. Your business may not use registered tax agents or other payroll service providers, which will require you to do more of the legwork yourself. This includes getting in touch with your payroll software provider to check how your system offers STP reporting. Are they offering support for STP transition? Will there be regular updates to ensure your software remains compliant? Is there a deferred starting date for your product? These are all important questions to ask your software provider. What in-house changes do I need to make for STP? Aside from updating your software, you may also need to review your business processes to ensure everyone is up to speed on the changes. Review employee details for mistakes. Some businesses may also need to invest in accounting software if they don't already use it. This will probably be more of an issue next year when STP is likely to become mandatory for smaller organisations. I won't be ready. Can I defer the deadline? Yes, deferrals are possible, but businesses must apply to the ATO for an extension. These are only approved in extenuating circumstances and you may need to provide evidence for the delay, as well as a transition plan. According to the ATO, examples of reasons that may be accepted include a business suffering a natural disaster or having complex payroll arrangements. 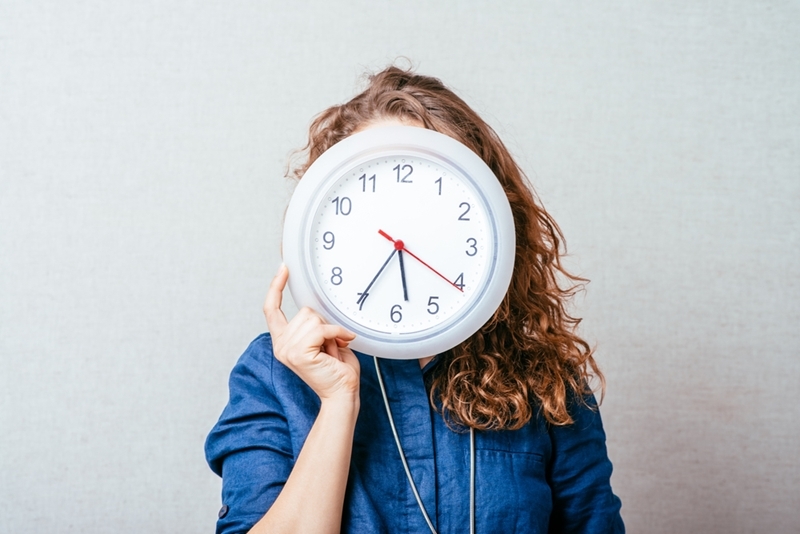 Some payroll software providers have also requested and received deferrals because their systems won't be ready to offer STP services on time, so check with them directly to confirm whether this is the case. The clock is ticking for businesses to comply with STP obligations. Are you ready? If you are worried about your STP obligations, you should contact an experienced tax and accounting professional at WMC Accounting. We offer comprehensive business advisory offerings, including specialist payroll services to alleviate the burden on your staff. Whether you're an existing client or simply a business hoping to learn more about STP reporting, please book an appointment today and we'll do everything we can to help.